Freya is a graphic designer, photographer and video producer. Her business is going on seven years old now with no sign of slowing down. She’s seen steady increases in revenue every year and began paying herself over 4 years ago. Most of her work revolves around branding, design and advertisement for big businesses in everything from finance to sportswear. She keeps digital and hard copies of contracts/invoices, plus she likes to have colour palettes and examples handy just in case a client asks for one. She works solo most of the time but requires the aid of contracted designers and editors on big jobs sometimes. Freya chose a serviced office. The cost of her equipment meant she needed a secure space to put it all without worry. She needs a space to meet clients and sometimes her meeting room credits aren’t enough, so her serviced office acts as a makeshift consultation room when she needs it. She’s dealing with sensitive branding campaigns for big companies that don’t want their information leaked before release. Freya found that with prices starting at $850/month, she could afford the cost and justify it with the peace of mind she ends up with knowing her business has a home in her serviced office. Her 60 hours of included hot desk time per month means her contractors can work from a desk when she hires them. She loves that she finds it cleaned every week by a trusted cleaning crew. Also, some of her new clients come from the other serviced office tenants, dedicated desk tenants and hot desk members just outside her door. She felt that the community helped her thrive. A serviced office was the perfect fit for Freya. It may not be the perfect fit for everyone, though. Elijah is a travel blogger. He lives the dream by flying to new and exciting places while regularly updating his blog site and his social media to reflect on the journeys he’s on. His readers find an escape in his writing and his photos. Thanks to his rather large following, he has attracted the attention of advertisers wanting to sponsor him in exchange for mentioning/using their products in images on social media. Elijah has now gone from working odd contract jobs, saving up pennies and scraping his pockets for a budget trip, to traveling almost full time. Elijah chose to hot desk. Since his business is extremely portable, consisting of nothing more than his laptop, a camera and a phone, he finds it easy to arrive at his coworking space and switch workspaces. Being a bit of a nomad by nature, the idea suited him perfectly. He also preferred to be in the thick of it amongst the other tenants. Knowing followers are what lead to business opportunities, he loves the collaborative, side-by-side feel of the coworking space. The person sitting in the hot desk beside him could be different every day and that change, for Elijah, is an opportunity to grow. After a few weeks there, he felt he was far more productive and profitable. Lastly, having heard that a serviced office would cost him a minimum of $850/month as opposed to $279/month for a hot desk, he loved that he could spend less on two hot desks (for himself and his employee) and reinvest the rest. He’s only there part time anyway between traveling every month, so a hot desk was the best way to give his business a home base while allowing the freedom to move. A hot desk ended up being perfect for Elijah despite approaching the move with the idea that an office was what he needed because it was what everyone else got. What’s the moral here? It’s simple. Ask questions before you commit to a workspace. Consider what equipment you’re using and how portable your business is. If it isn’t portable at all, how much physical space do you need? Can you make do with a desk or is there more to it than that. Do you have staff? Are they full time or part time? These questions are what could place you in the space your business needs to be while it grows. So, after asking these questions, are you Freya? Or are you Elijah? 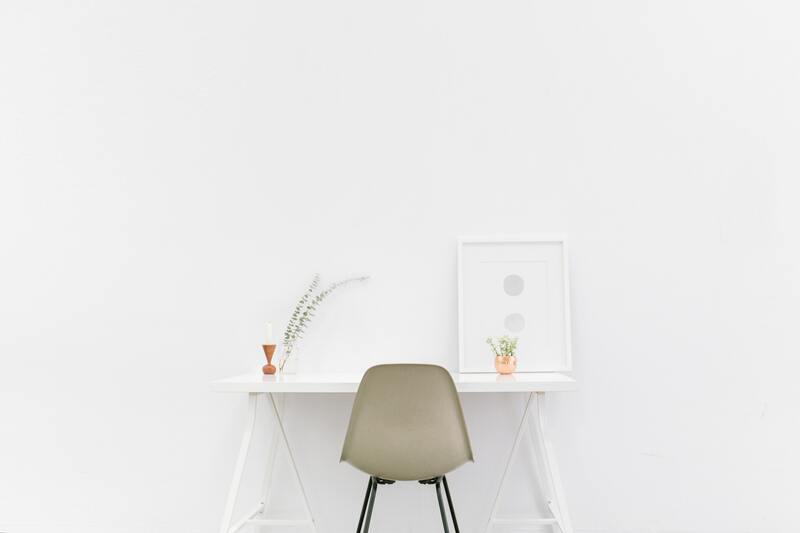 If you’re still unsure, you might have some luck asking yourself if you’re Sophie or Quai too by checking out this article about the difference between a hot desk and a dedicated desk. The options are open to you and your needs. Your role is making the informed decision. 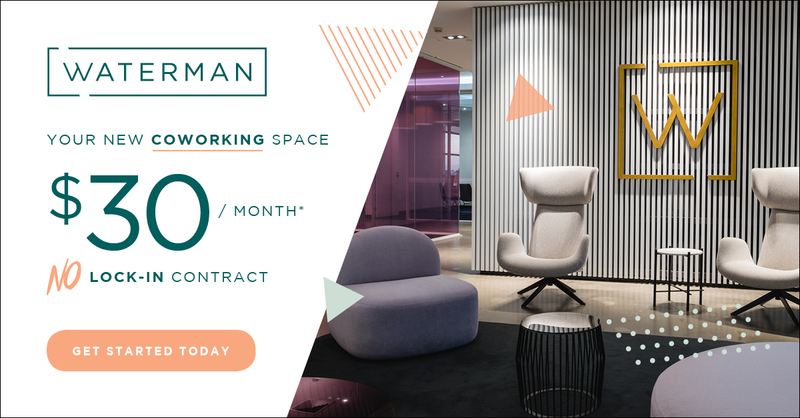 To find out more about Waterman and our workspace offerings, get in touch with us today and speak to one of our friendly leasing specialists!